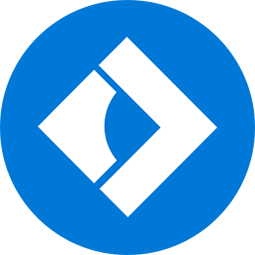 Merge your PDFs without an Internet connection! 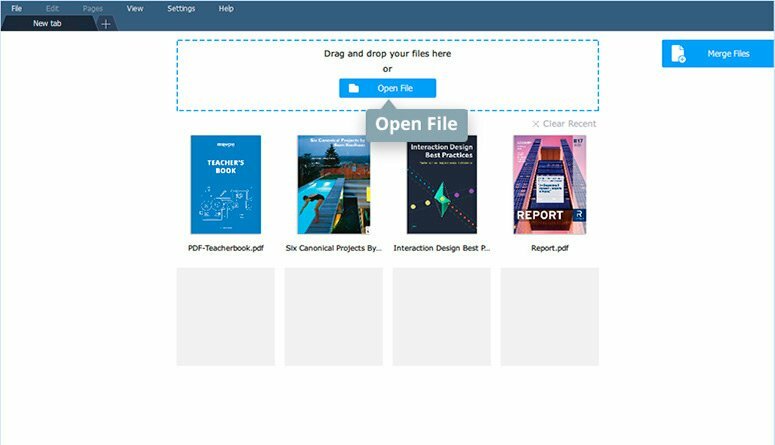 Movavi PDF Editor enables you to merge individual pages or entire PDF documents, as well as organize pages within a merged document. 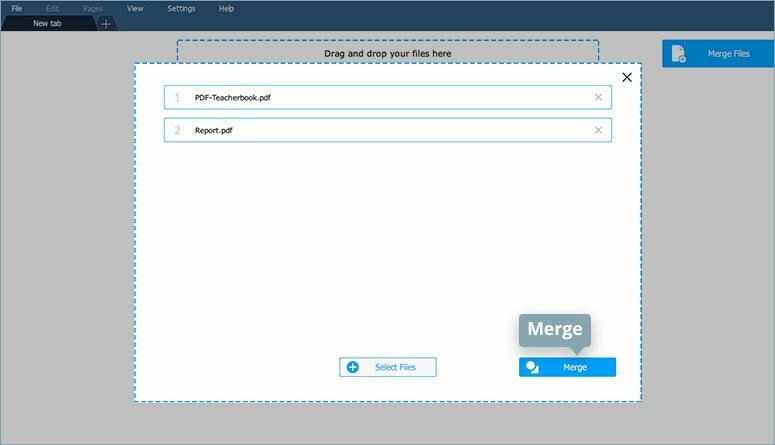 Users often need to merge PDF files – it’s helpful when you need to combine scanned documents into a single file, to insert a picture or table in a report, or just to copy and paste an individual page from one PDF into another. It's also important that the merging process does not cause loss of quality. If you are new to merging PDFs, it can be difficult to figure out which PDF compiler is right for you. 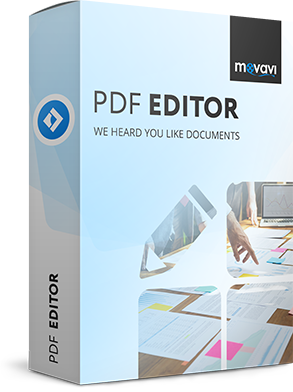 Movavi PDF Editor is simple and secure PDF-editing software that lets you concatenate or export pages from existing PDFs with no risk of hacking, unauthorized copying, viewing, use, or file distribution. Get Movavi PDF Editor for Mac OS X and take a look at these options for combining PDF files. After downloading the distribution file, launch it and follow the on-screen instructions to complete the installation. When all the files have been added to the PDF Editor window, arrange them in the appropriate order by dragging and dropping each file into place. Click Merge to merge two or more PDF files. Your new file opens in a new tab as a compilation of all the pages from the merged files. The files will be placed one after another, and the page order in multipage documents will be preserved. You can use drag-and-drop to change the order. To save the new PDF file, click File on the menu bar and select Save As. It’s often useful to add photos and other kinds of images to your PDF documents to make the document more informative and easy-to-read. 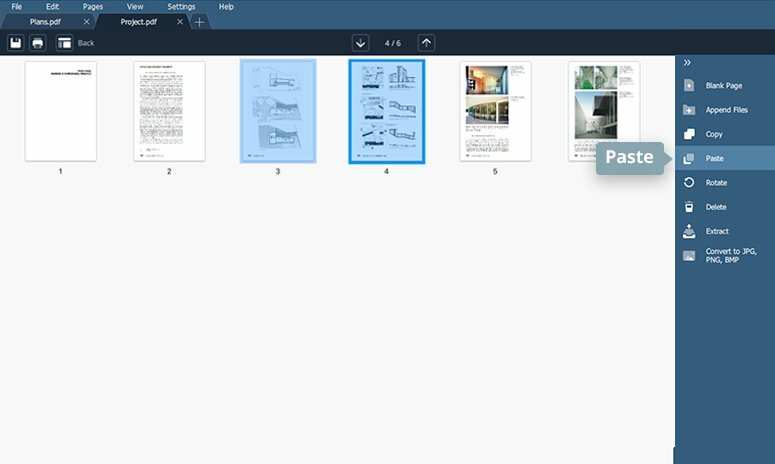 Movavi PDF Editor automatically converts JPG and PNG images into PDFs. 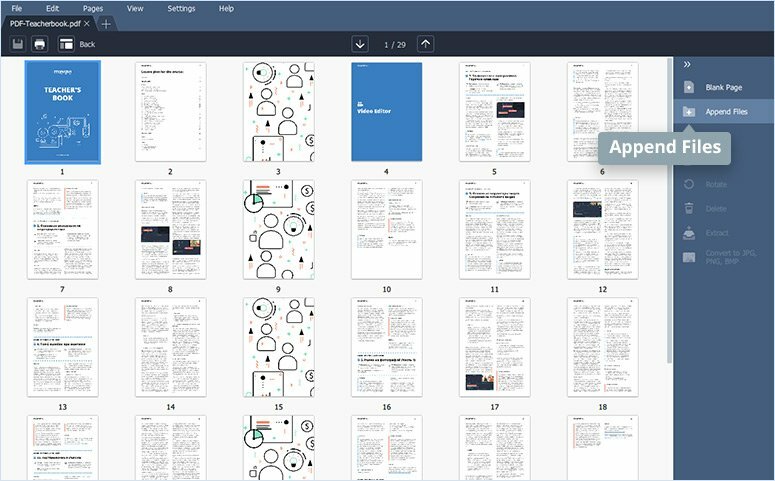 First, download and install Movavi PDF Editor on your computer. To upload a PDF document into the program, click Open File at the top of the program window and specify the file that you want to import. To place an image in the PDF document, use the Edit Objects mode and the Add Image button. To add images as separate pages, go to the page management mode and click Append Files in the right-hand menu. The new object can be moved to any position in the document by dragging and dropping it to the desired location. 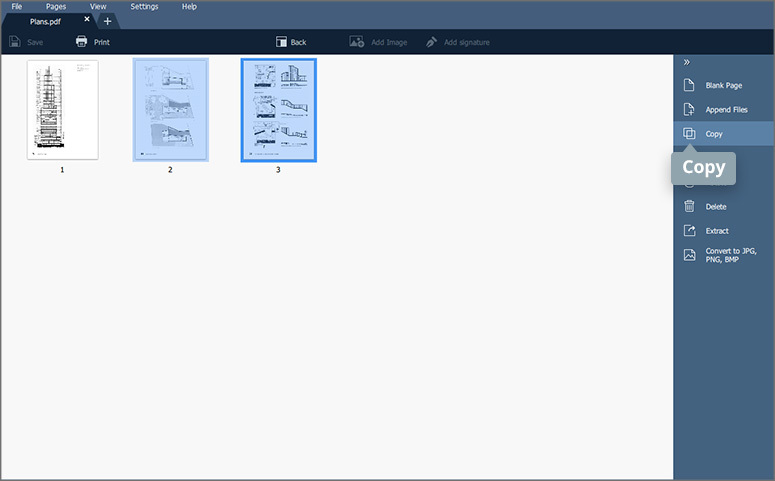 If you need to copy and paste the contents of multiple files into a new file, Movavi PDF Editor is also at your service. Open a file in the PDF Editor using the Open File button at the top of the program window. Open two or more files from which you wish to collect pages in different tabs. Delete the unwanted pages from the first PDF file. Then, copy pages from other files and insert them into the first file by dragging and dropping them or using the Copy and Paste commands in the Manage Pages mode menu. Our PDF binder for Mac also enables you to edit created files (delete unneeded pages, move or rotate individual pages, etc.) and save them after editing.